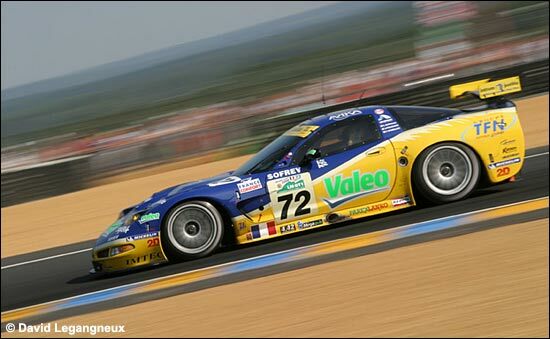 Auto-Hebdo reports this week that Luc Alphand Aventures has confirmed its purchase of this year's Le Mans GT1 winning Corvette C6.R chassis (the 004) – writes David Legangneux. The French team will enter the C6 at Le Mans and in the Le Mans Series next year. It will keep the C5-R and enter it in FFSA-GT and at Le Mans, entry permitting, where it should have a "well known French driver" at the wheel – which should help with gaining a second entry. 55 cars will race at Le Mans next year, so there’s room for each class to grow. 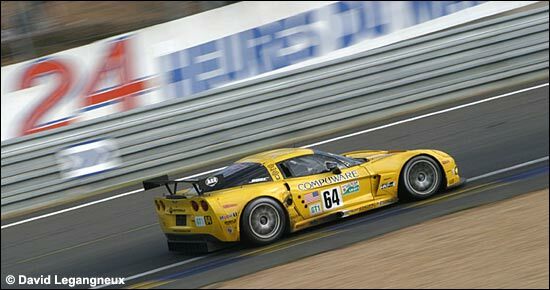 Luc Alphand Aventures will “receive its C6.R at Sebring” – which presumably means that the French team will race it there. 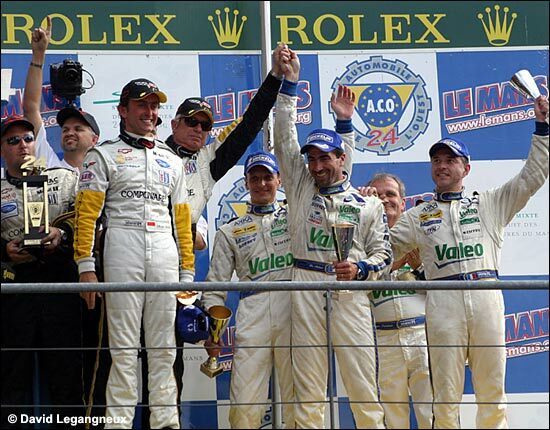 Here's an interesting combination of old-car new-car at Le Mans in June: the winning #64, chassis 004, the third-placed #72 C5-R, chassis 010 - and Alphand and his team on the podium, with some of the winning GT1 team too.